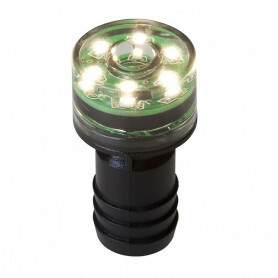 Low voltage garden lights UK. 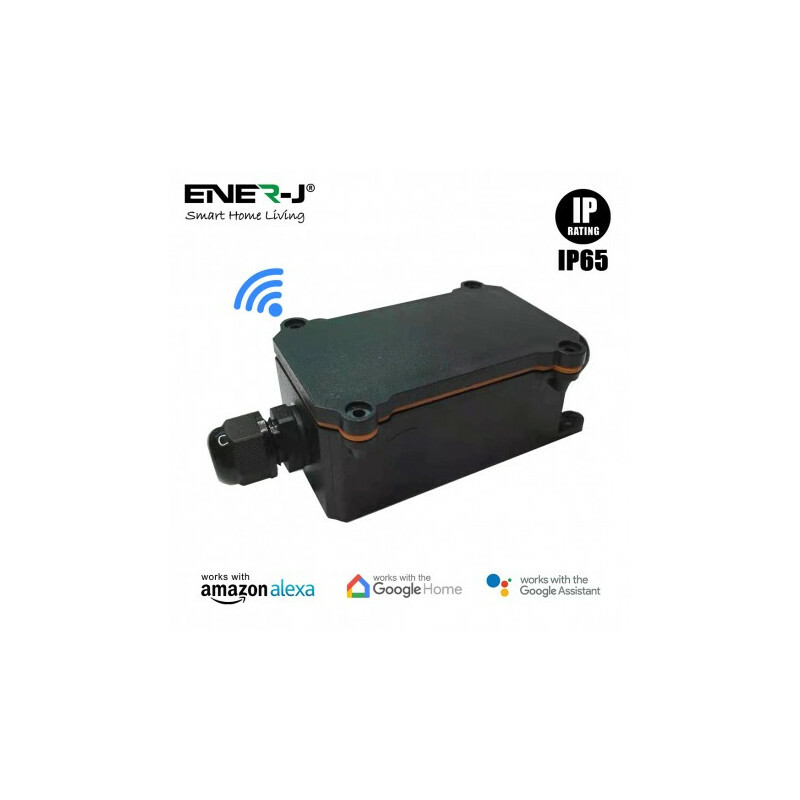 Illuminate your garden and outdoor spaces with our range of 12V plug and play low voltage garden lighting. Easy to install outdoor and garden lighting that doesn't need an electrician. 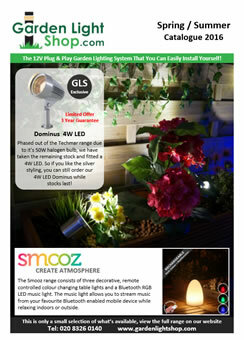 Installing your Techmar garden lights couldn't be easier. Simply place your garden lights where you want them. 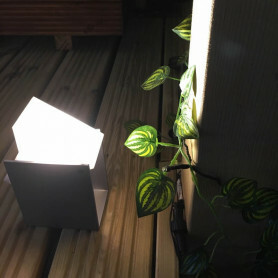 Connect each garden light to the mains cable, extension lead or directly to the transformer via the simple plug in screwconnecter. 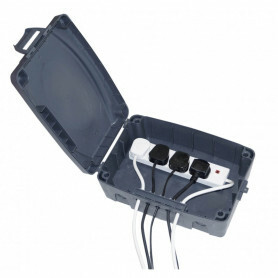 Plug your Techmar mains cable or extension lead (if being used) into the Techmar transformer using the same simple to use connector. Plug your transformer in to your power socket. 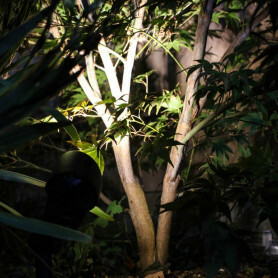 Enjoy your garden lighting, it really is that simple. Why Choose Garden Light Shop? What Garden Lights Are Available? To use only 1 manufacturer, so every light could be used with every other light. That it needed to be a complete range, offering spotlights, wall lights, post lighting and underwater options. It needed to be safe. It needed to be very easy to install without the assistance of an electrician. It needed to look good. It needed to be affordable. 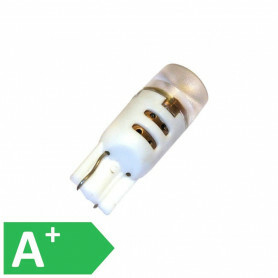 LED Or Halogen Garden Lights? How Often Do You Add To The Range? Meet Buddy; the new coolest speaker on the market.The sound quality of Buddy is probably the best we have heard from this type of speaker. Great speaker for the garden or indoors. Buddy also makes a great childs night light. Take Buddy home and try him for yourself! Bring a splash of colour to your garden with our new Focus Verona 7W colour spotlight. Available in green, red, blue and amber, these spotlights are a great alternative to using an rgb lamp if you are only interested in a static colour. 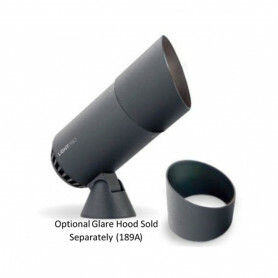 The Verona spotlight head is easily adjustable through 120 degrees with the use of a screw driver. 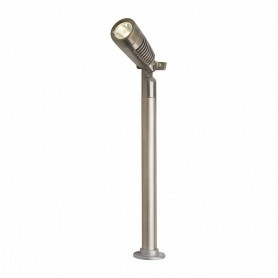 The Techmar Larix LED garden post light is perfect for lighting any pathway or border. 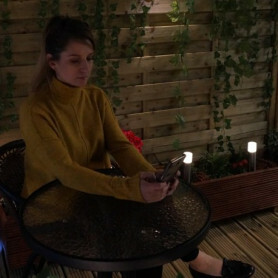 The simple Techmar 12V plug & play system means that anyone can install their own garden lighting quickly and easily without any electrical experience.